3 car repairs you can do yourself (without any expert knowledge) - Moneyhome.co.uk - The Best Moneysaving Blog ever! As you’ll know from my story, a big step towards cutting my bills down to just £15 a year was becoming my own mechanic. Washing my car by hand and keeping on top of basic bits of maintenance like oil and air filter changes has saved me thousands of pounds over the years, and I’d recommend any serious saver with a knack for DIY do the same. But what about those emergency repairs? Shouldn’t you leave those to a professional? I’m not saying you should try and fix dented bodywork or a faulty engine by yourself, but you’d be surprised how far a bit of ingenuity, a few tools, and a decent video tutorial can get you. Despite this, the average driver just isn’t comfortable making their own automotive repairs. Just 48% of UK drivers would be confident changing a wheel, 42% happy changing a head light bulb, and a measly 34% comfortable changing the oil, according to a survey from ClickMechanic. If this sounds like you, don’t fret. In this article, you’ll discover three emergency repairs you can make yourself — no experience required. 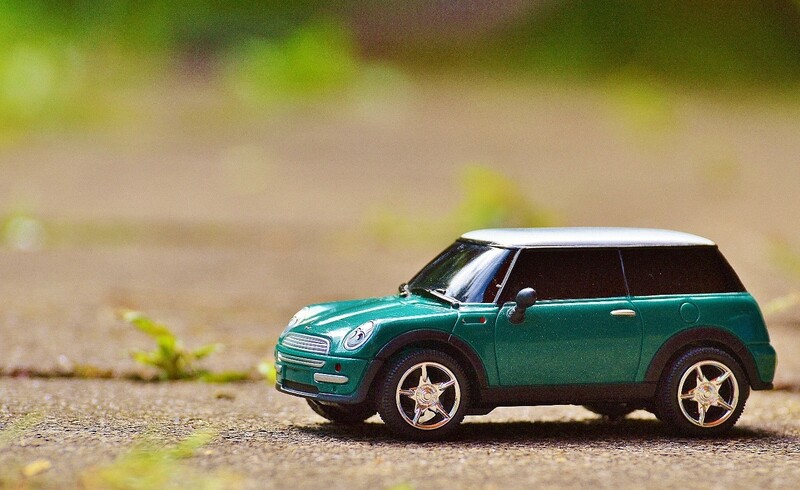 Read on to take your first step down the road to becoming a self-sufficient motorist. A flat tyre is the common cause of roadside emergency call-outs in the UK, according to the RAC. However, it’s not difficult to replace a tyre yourself. In fact, if you take a bit of time to master the tyre change you’ll be back up and running in minutes. That means no more standing by the side of the motorway for hours for a mechanic to come out and do it for you. If you’re planning on changing your own tyre if it’s punctured, you’ll need a few bits of kit. First, make sure your spare tyre is in the boot at all times. You’ll also need a scissor jack and a wheel wrench, both of which you can pick up from Autosessive’s range of workshop and garage tools, where you’ll receive free delivery when you spend over £30. Get acquainted with the tyre changing process in advance through Howdini’s excellent YouTube tutorial. Bookmark the video on your phone’s browser, and if you ever get a flat, use it to guide you through the tyre change in a matter of minutes. It’s the moment every driver dreads — you turn the ignition and your engine ticks and then splutters out. The cause? A dead battery. Most motorists would call out a mechanic at this point, but there really is no need. If you’ve got a pair of jump leads to hand and you can find a good Samaritan to give you a jump start, you’ll be on your way in no time if you follow ChrisFix’s handy video tutorial to properly jump starting a car. This will get you from A to B in the short term, but you’ll need to change your battery as soon as possible. Luckily, the Mirror has an excellent guide that will walk you through the process step-by-step and have your car back to its usual self in no time, so there’s no need to pay a mechanic to do this for you either. Bear in mind that your battery is more likely to die in the cold weather, so it’s a good idea to stock up on a spare before winter if your current one is over five years old. Driving around without two fully functioning headlights is not only dangerous — it’s illegal. Unless you want to endanger yourself, your passengers, and other drivers — not to mention risk being hit by a hefty fine — you should change a dead bulb as soon as your notice it. Luckily, this is something you can do quickly and easily yourself. Simply follow Thought Co.’s guide to replacing a headlight bulb in five minutes and you’ll have a new one installed in no time. You don’t even need any tools for this one, so there really is no excuse for paying a premium to have a professional do it for you. Becoming your own mechanic is a huge step on the path to money-saving mastery. If you learn these three easy car repairs, you can cut mechanics bills considerably. Plus, you can rest assured safe in the knowledge you can get yourself back on the road with your own two hands when the most common car problems come around.